A GRAND VIDEO ON "GURU WORSHIP"
With contemplation on the Guru in the heart, with the tongue repeating the Name of the Guru, with the eyes beholding the True Guru, with the ears hearing the Name of the Guru, thus totally saturated with the Love of the True Guru, one attains place of honour in the Lord's Mansion (Sach Khand). A Gursikh therefore utilizes all his senses, all his faculties as God-given instruments for the sake of the Divine and for the attainment of the Divine. 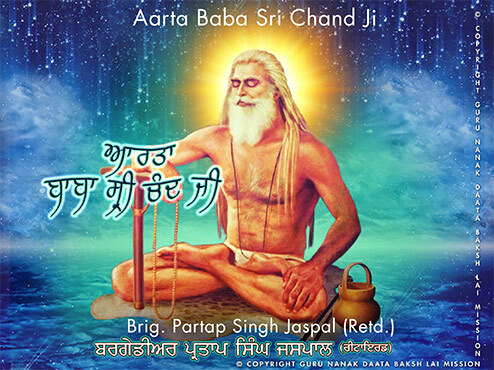 A Humble Tribute to Sri Guru Granth Sahib Ji and Sri Guru Nanak Sahib Ji and to the Divine and Pious relationship of Guru and Sikh, melodiously sung and presented in this Video.